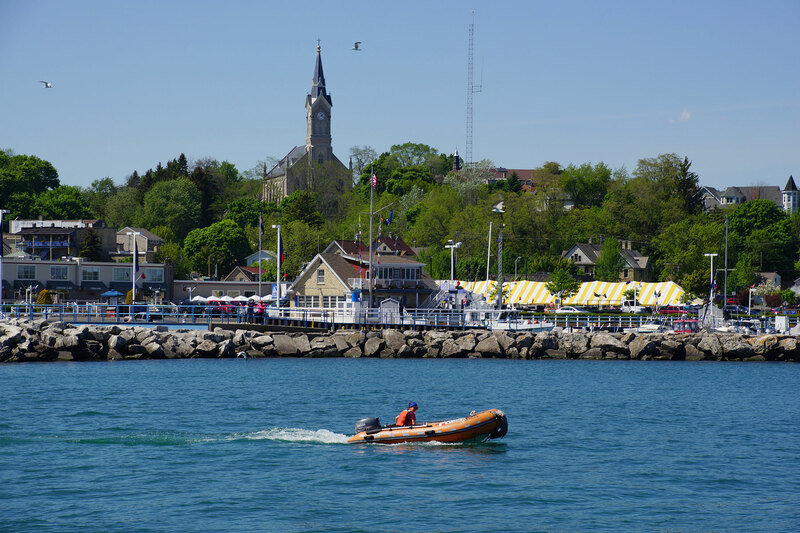 The S/V Denis Sullivan left Discovery World for Port Washington on June 1 for the maiden excursion of its 5-hour Lazy Day Sail program. 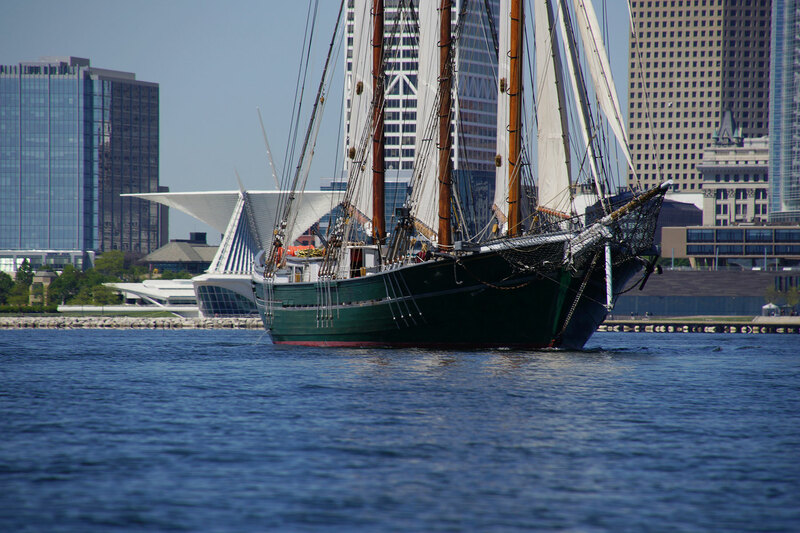 The world’s only re-creation of a 19th Century Great Lakes Schooner offered its first day trip, nearly tripling the time and distance of its regular sailing tours. 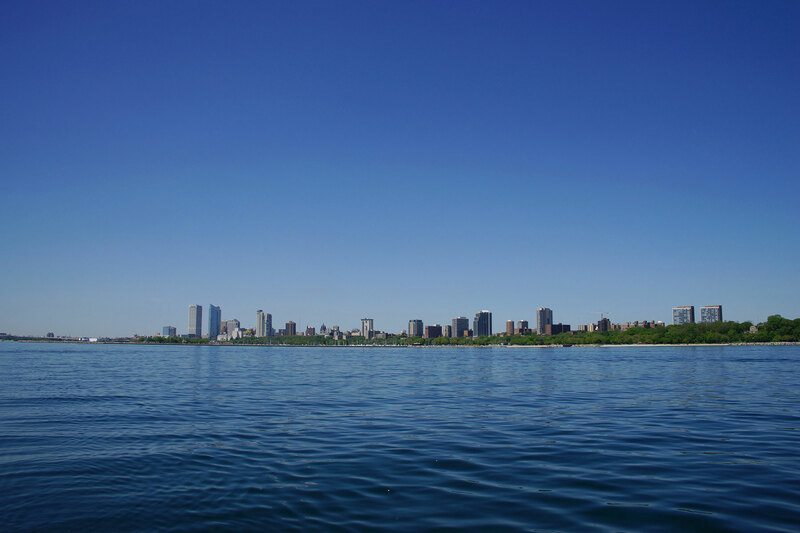 The vessel left port along the downtown Milwaukee lakefront and made the 25 nautical mile voyage to Port Washington. Its arrival at Coal Dock Park coincided with the Pirate Fest celebration from June 2 to 4. The most accurately way of describing the S/V Denis Sullivan is a traditionally rigged sailing vessel. Everything else at Discovery World is fixed and does not leave that building. The schooner can go anywhere there is water deep enough. It has ventured all the way down to the Caribbean and South America, representing not only Discovery World but also at the Port of Milwaukee, the City of Milwaukee, and the State of Wisconsin. 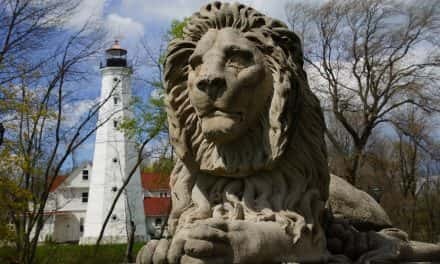 The S/V Denis Sullivan keeps the historic art of sailing alive. 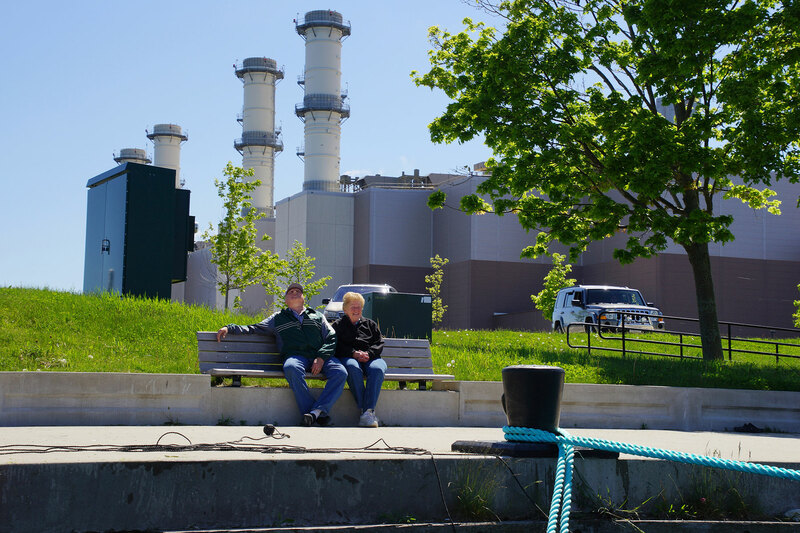 Even though the materials are modern, with masts now made of Laminating Douglas Fir instead of solid trees that were shaped into a mast. And the material for the sails is a synthetic canvas, which is a type of plastic that is more resistant to rot and decay than old canvas fabric sails. But the actual act of sailing is identical to 150 years ago. 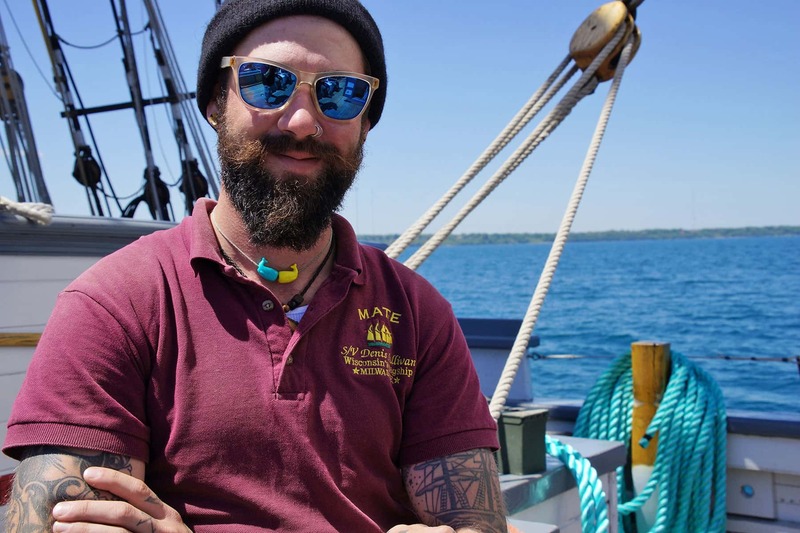 The Great Lake are full of tall ship wrecks, especially Lake Superior. The Rouse Simmons, known better as the Christmas Tree Ship, is a 1912 wreck near Milwaukee. It was actually one of the inspirations for the Sullivan’s blueprint, which is not a replica of a specific vessel. When shipbuilders were putting the Sullivan project together, from the beginning there were a lot of design considerations from well preserved wrecks. They allowed engineers to re-create something that has not been used for over one hundred years. 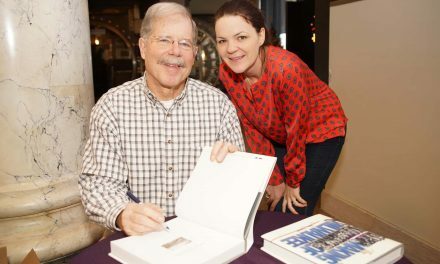 There were measurements and documentation about shipbuilding to create the Sullivan, but a lot of the process came from looking through old pictures and seeing how ships used to be crafted. 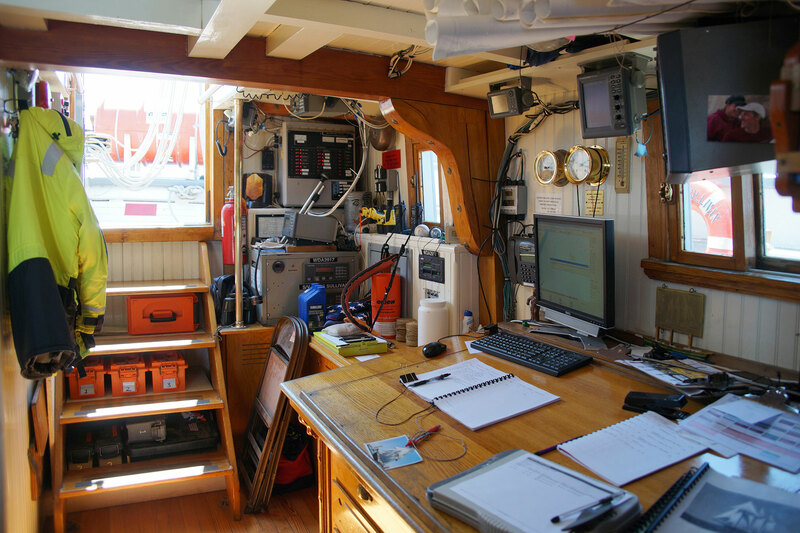 Since her official launch in 2000, the S/V Denis Sullivan has operated as a floating classroom, a United Nations Environment Program flagship, and ambassador for the State of Wisconsin. 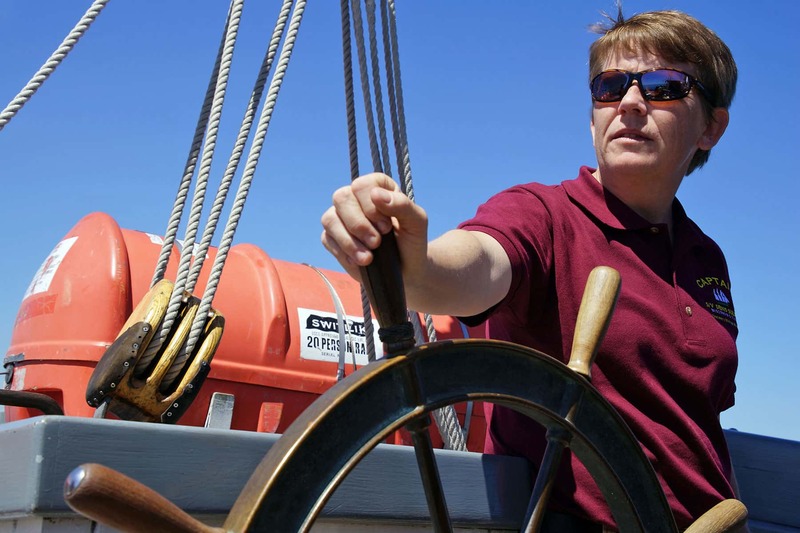 Each year, over 7,000 students, families, and adults cross the S/V Denis Sullivan decks and engage in informative tours, educational day sails, and overnight expeditions. 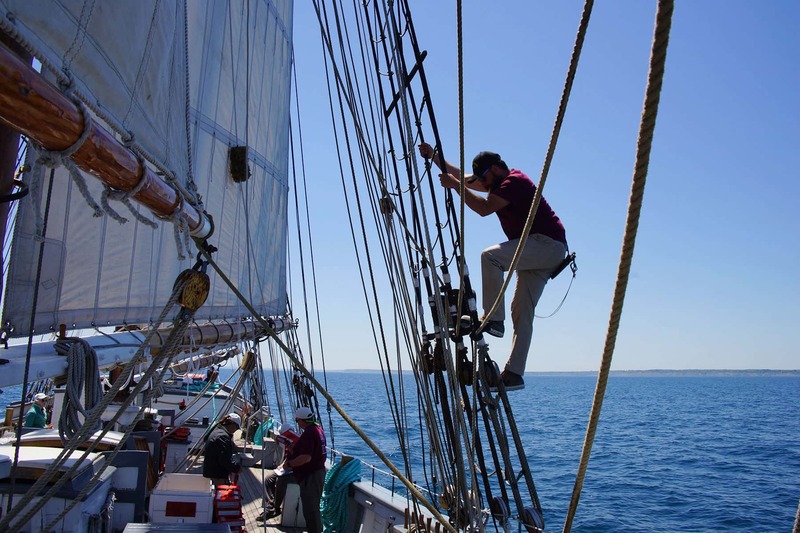 Nearly 1,000 dedicated volunteers generously gave more than one million hours over five years to build the schooner and see their vision become a breathtaking reality. 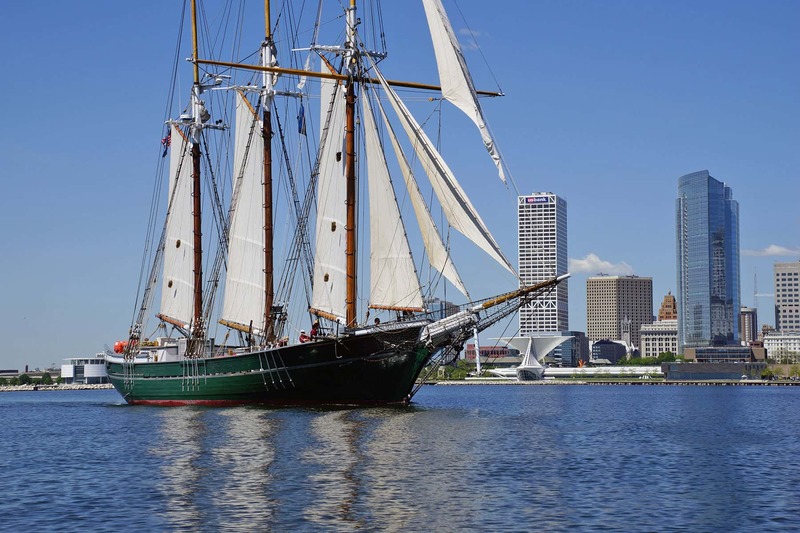 The S/V Denis Sullivan was the first tall ship built in Wisconsin during this century, and was ultimately designated as Wisconsin’s Flagship. 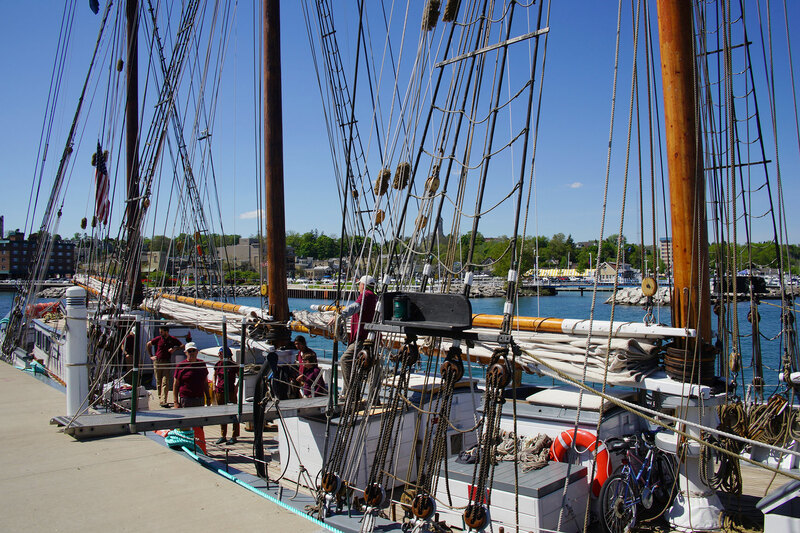 The next Lazy Day Sail is scheduled for September 1, which includes parking and bus transportation back to starting port, along with a boxed meal aboard the schooner.